The Nitecore HC Series HC33 Headlamp offers a powerful rechargeable LED flashlight designed for hand-free use. It has one convenient switch that controls 5 brightness levels and 3 special modes, that include strobe, SOS, and beacon. A magnetic tail cap allows for quick attachment to any metal surface. 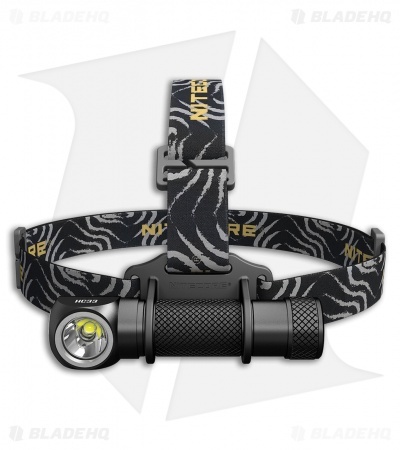 Stay illuminated with the Nitecore HC33 Headlamp.